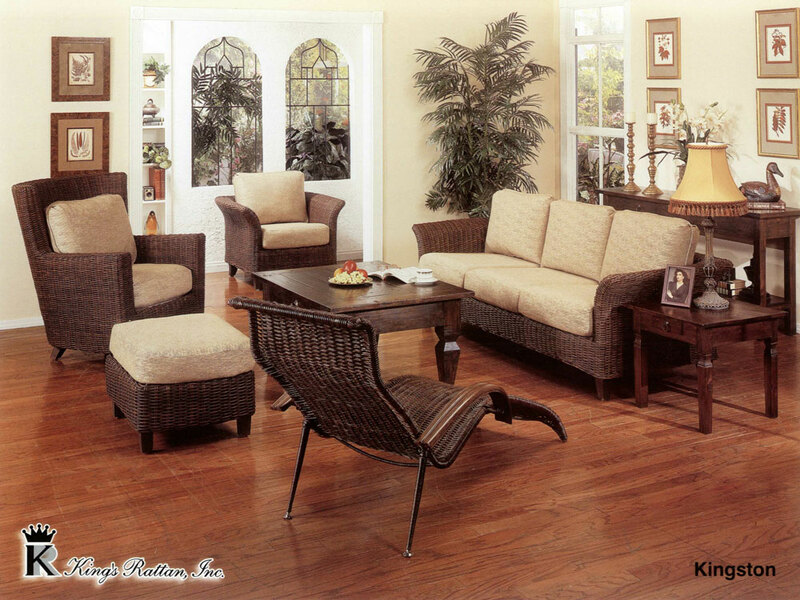 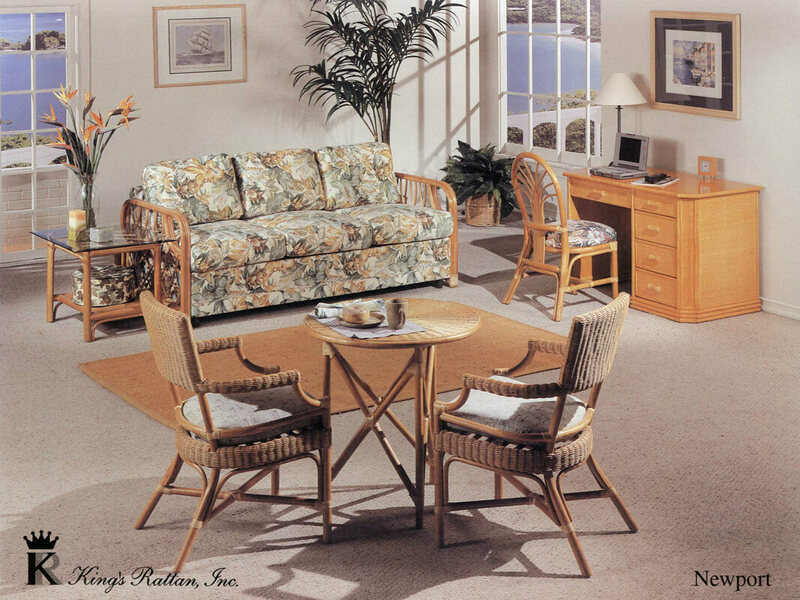 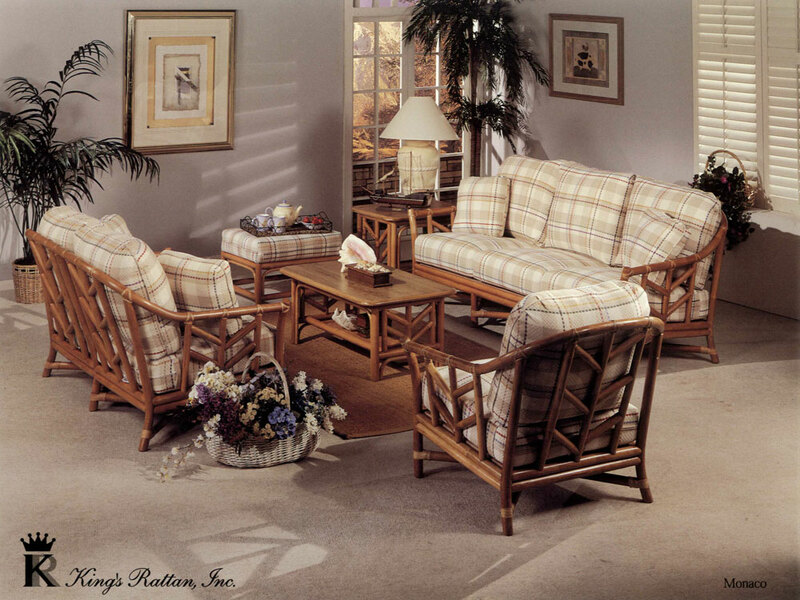 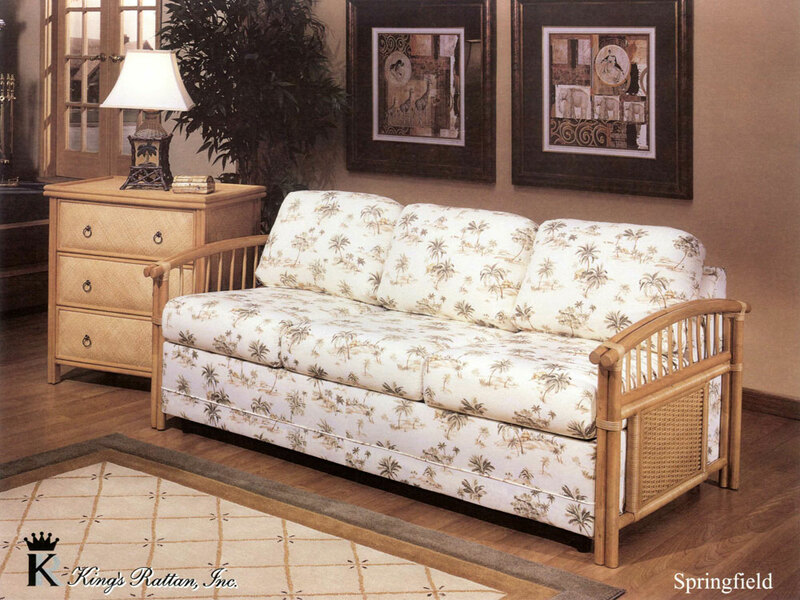 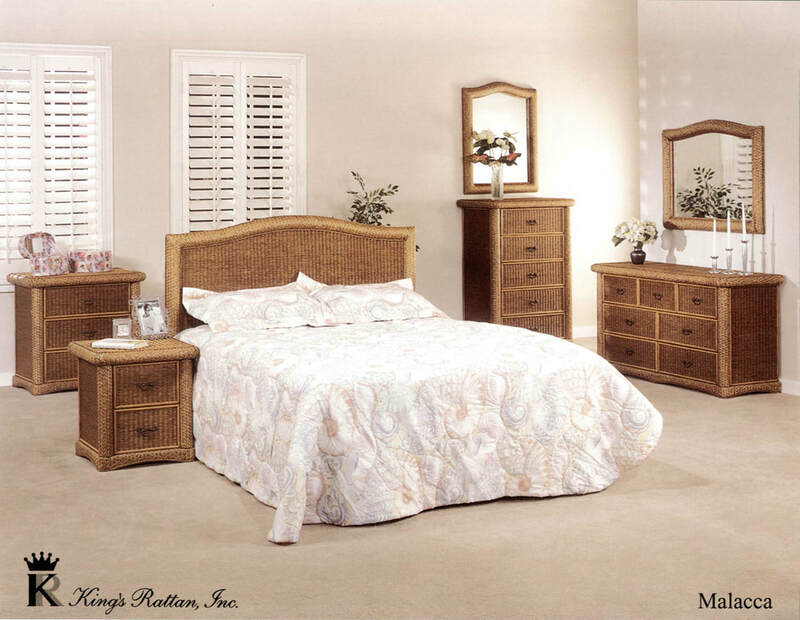 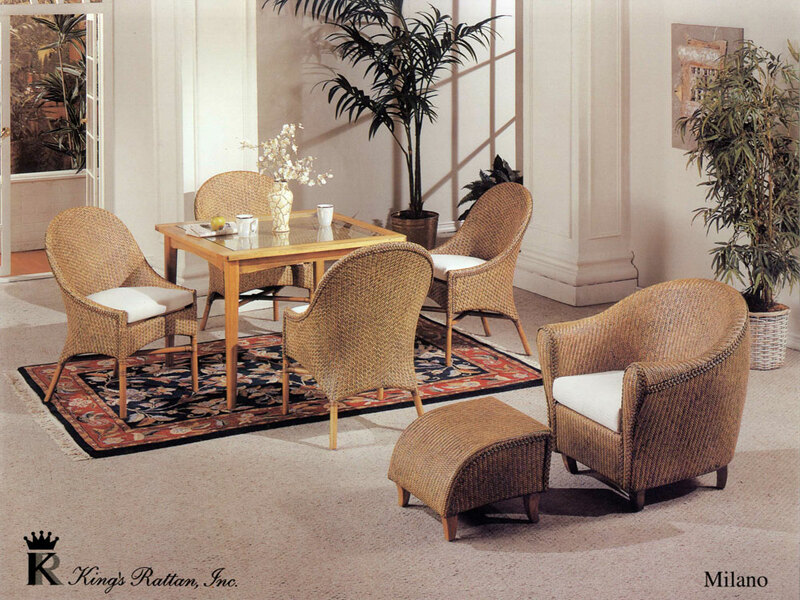 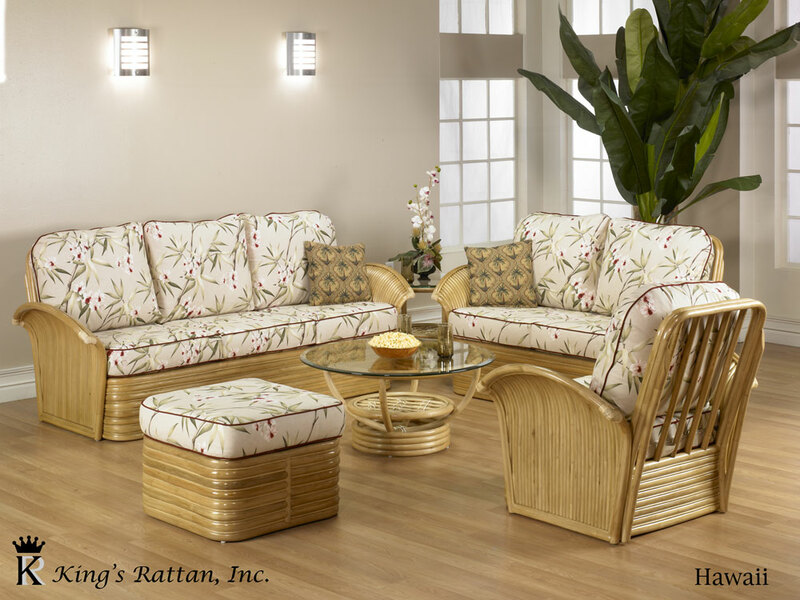 Rattan & Wicker - King's Rattan, Inc.
​Rattan & Wicker is the most environmentally friendly material available for production in furniture. 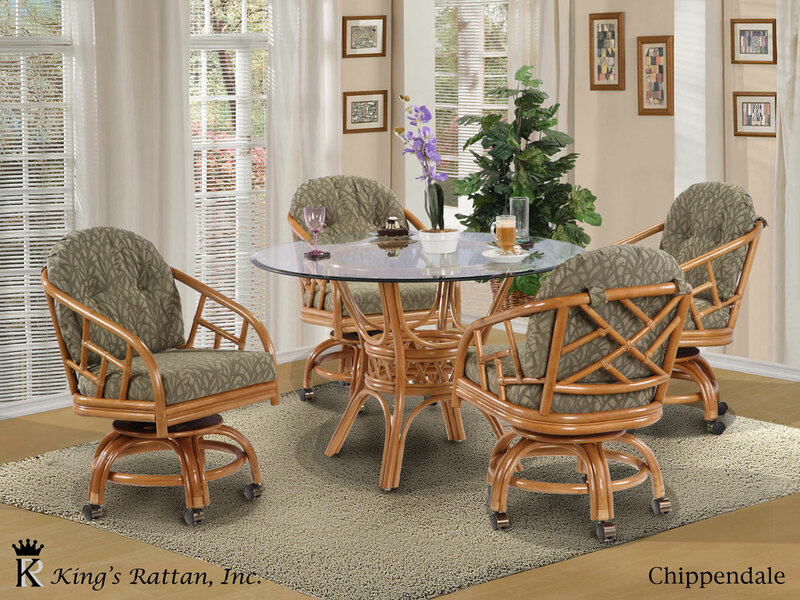 Unlike wood when harvesting the lumbar the tree is cut, rattan is a vine and harvesting material will not kill the plant. 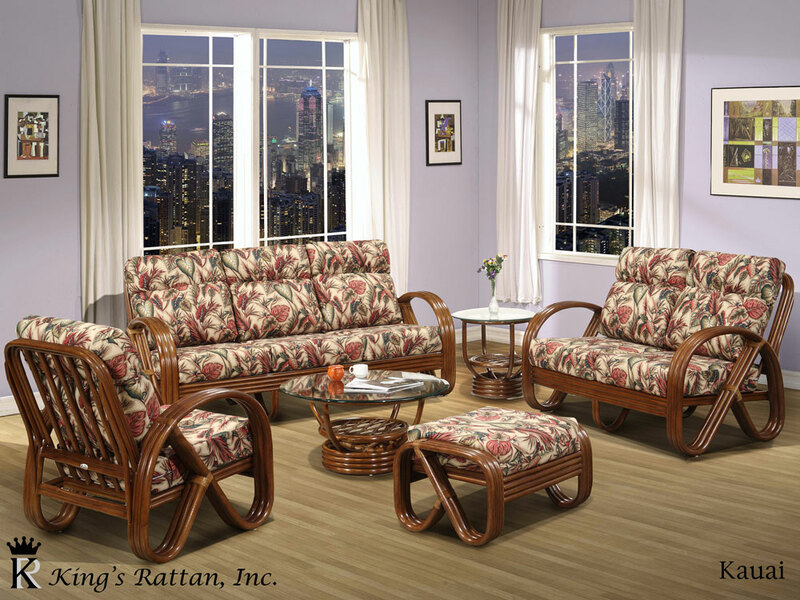 Rattan takes 5 to 10 years to mature for harvesting and wood takes 20 to 100 years, depending on the species. 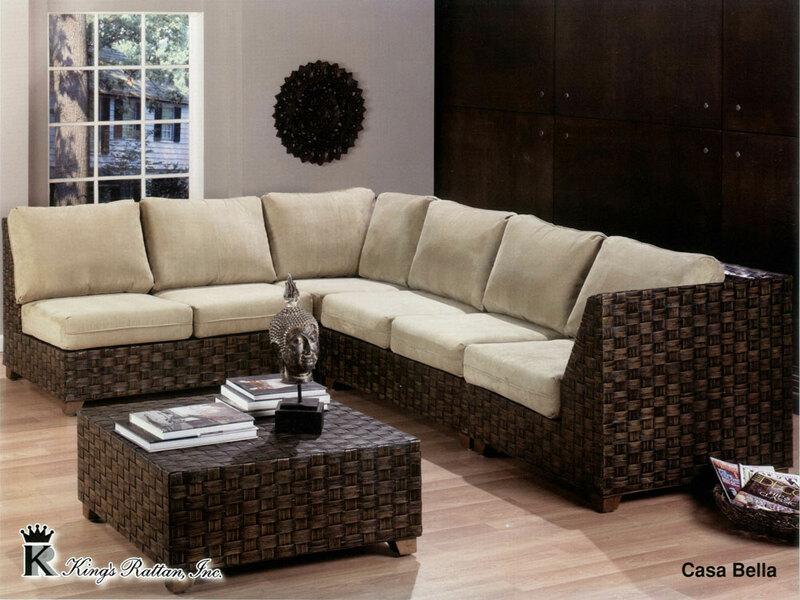 It is all natural material and bio degradable. 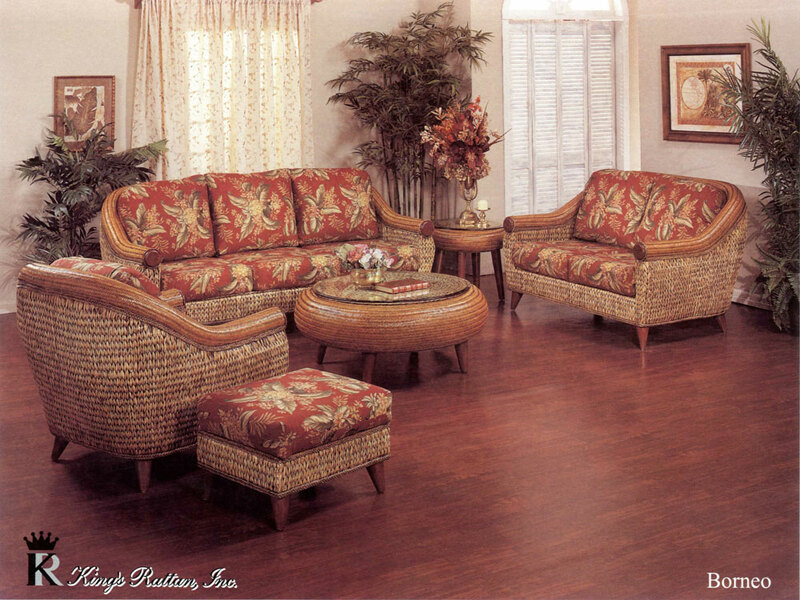 The nutrients are released back to earth after disposed. 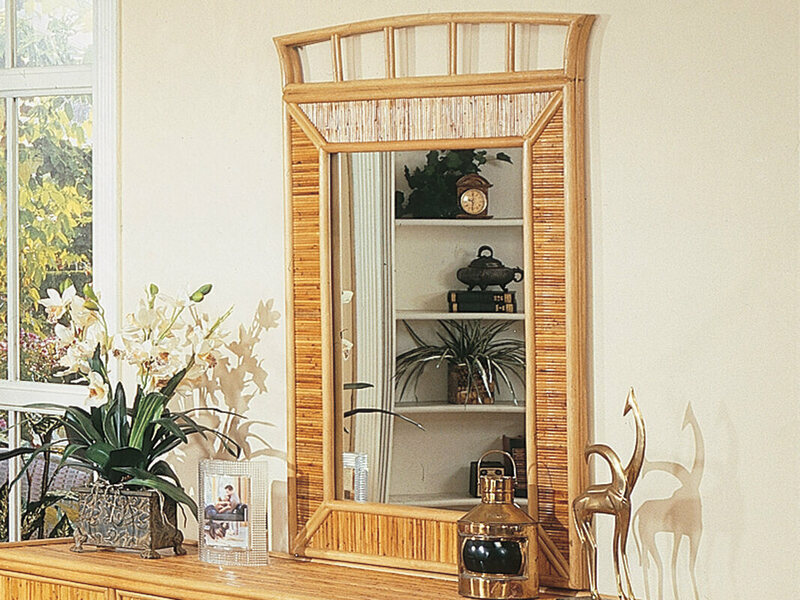 When burned, the CO2 emission is considered as environmental neutral since the plant absorbs carbon dioxide while growing. 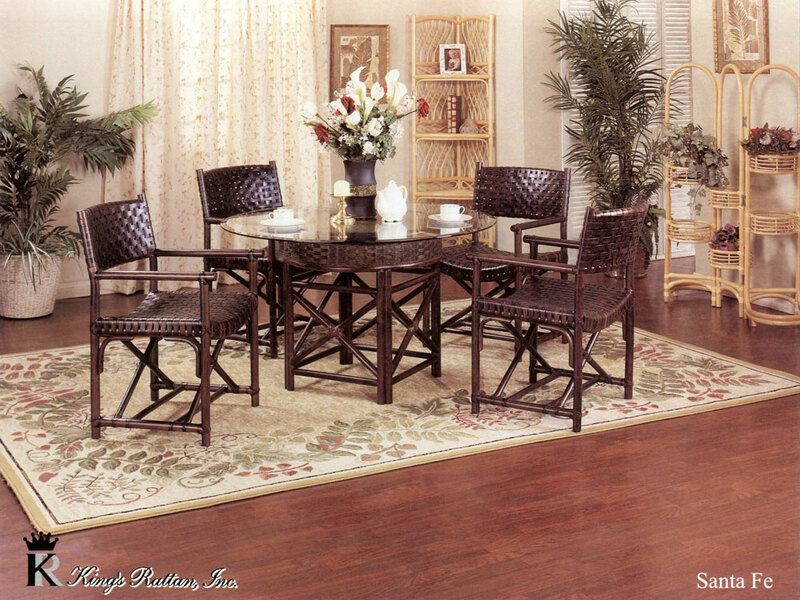 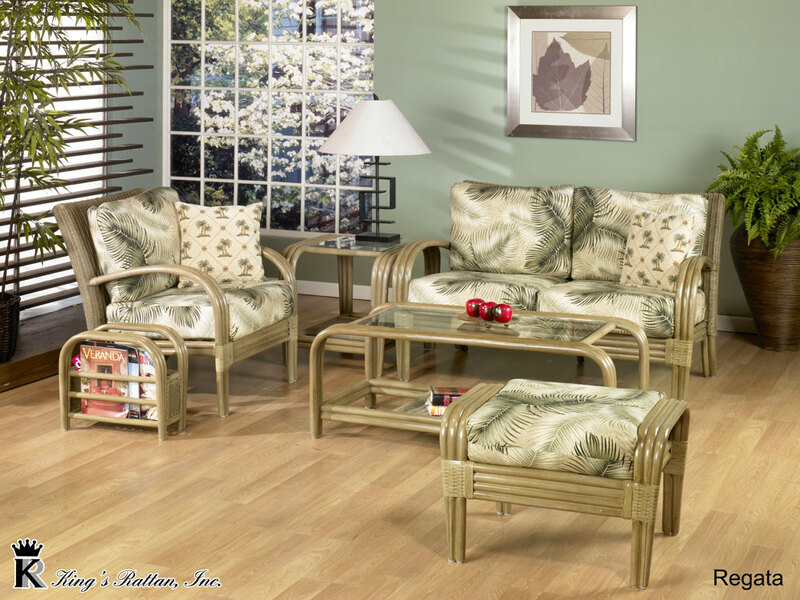 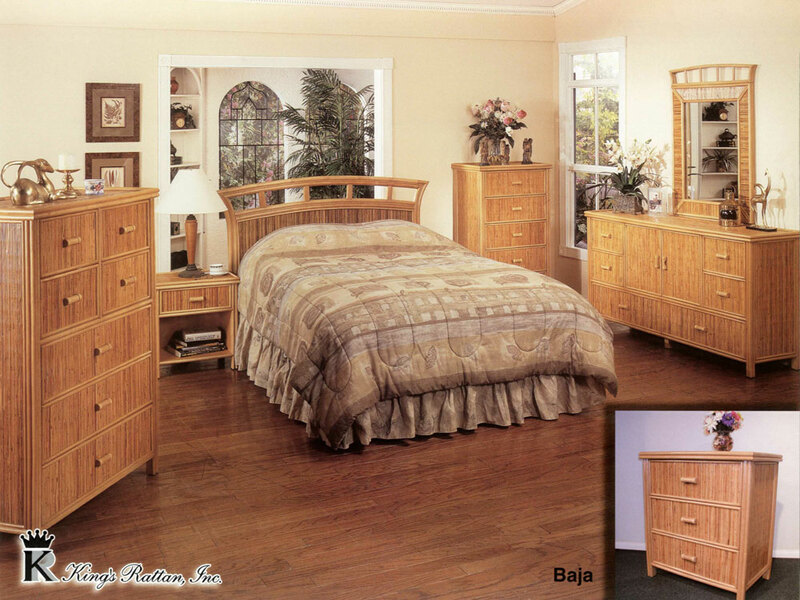 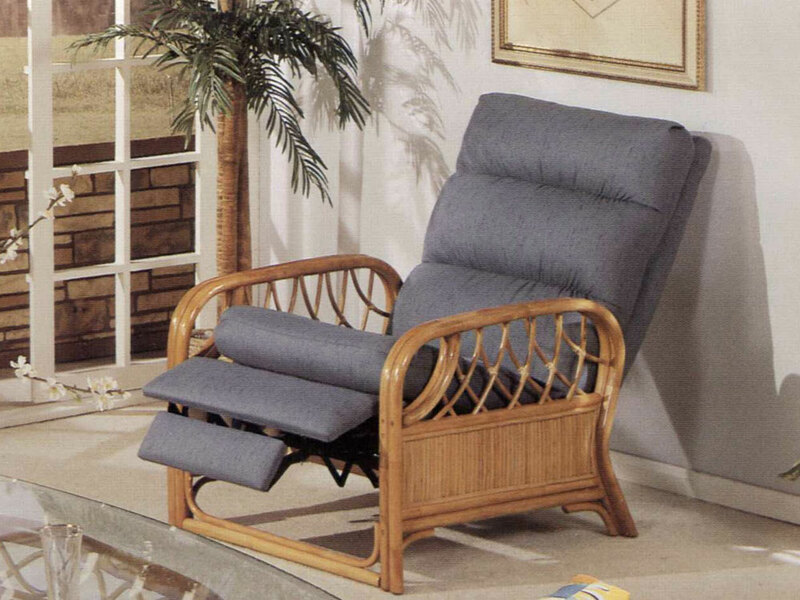 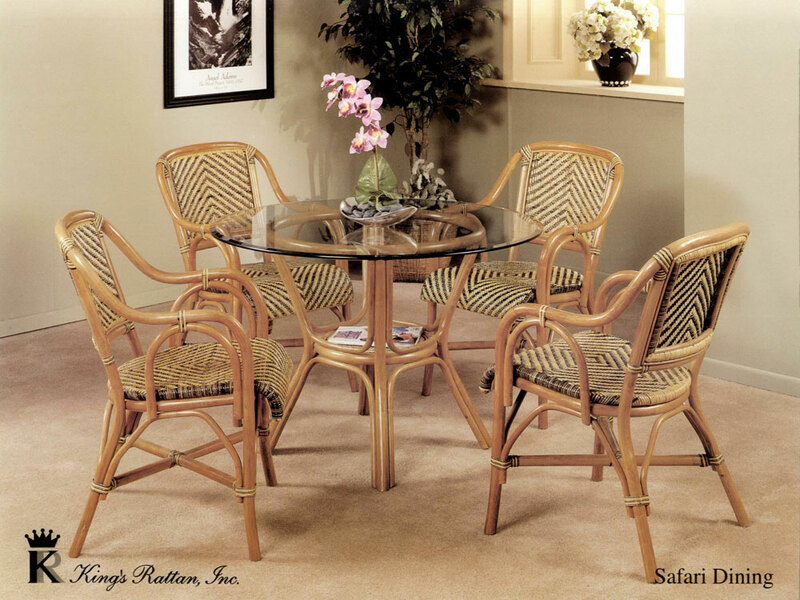 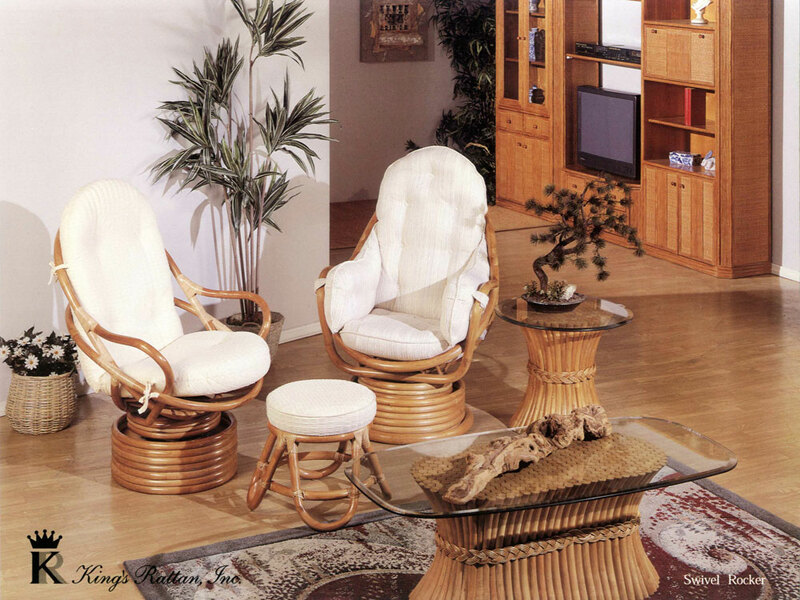 Rattan furniture use less energy to produce when compared to wood, metal, or plastic. 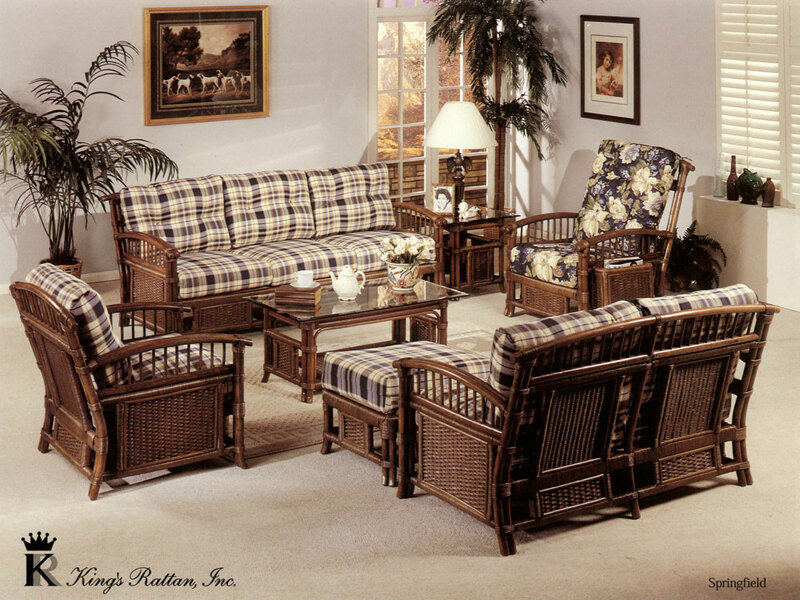 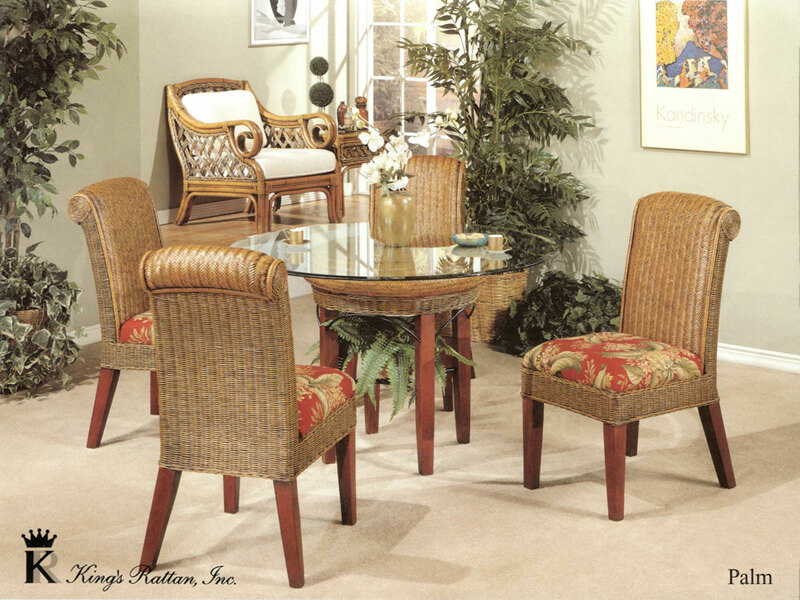 Less harmful chemicals are used in production of rattan furniture. 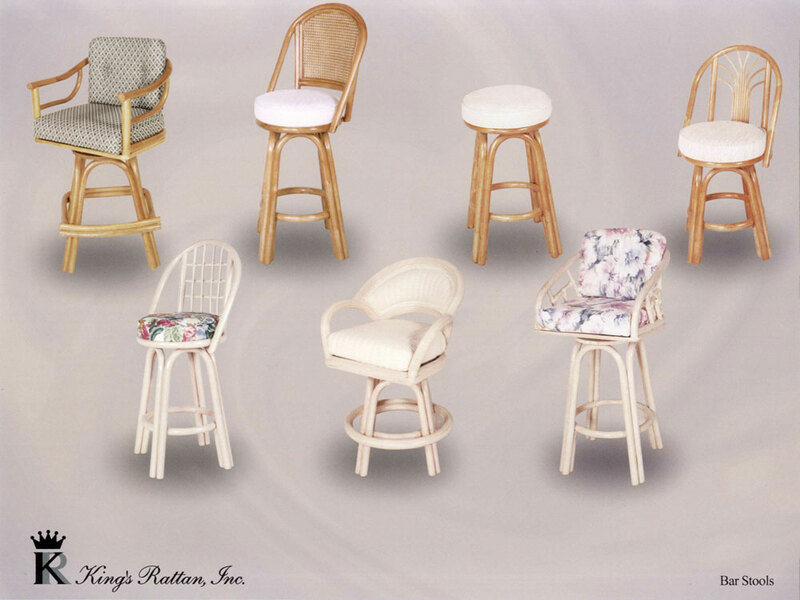 The life cycle of the rattan furniture can be as long as 20 years or more, but depends on the quality of the material and the manufacturing workmanship. 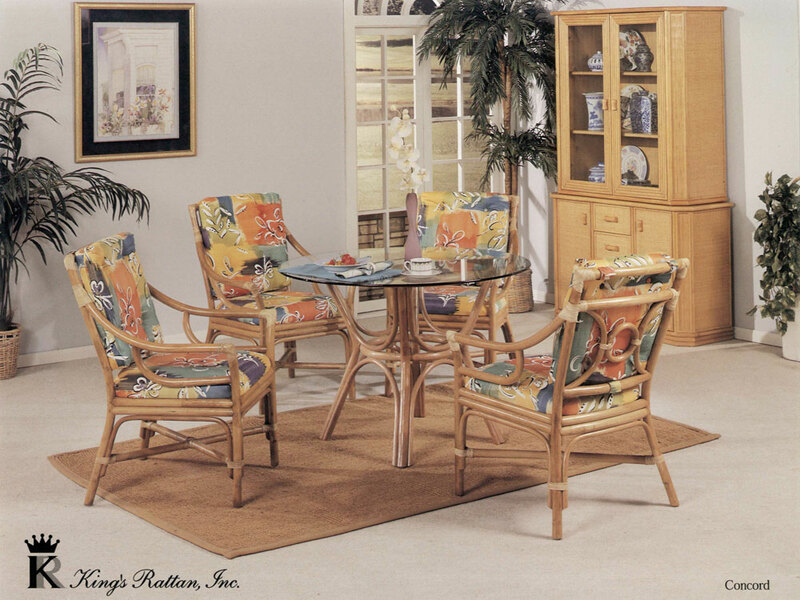 Rattan poles are made up of elongated fiber, it is flexible, and not easy to break. 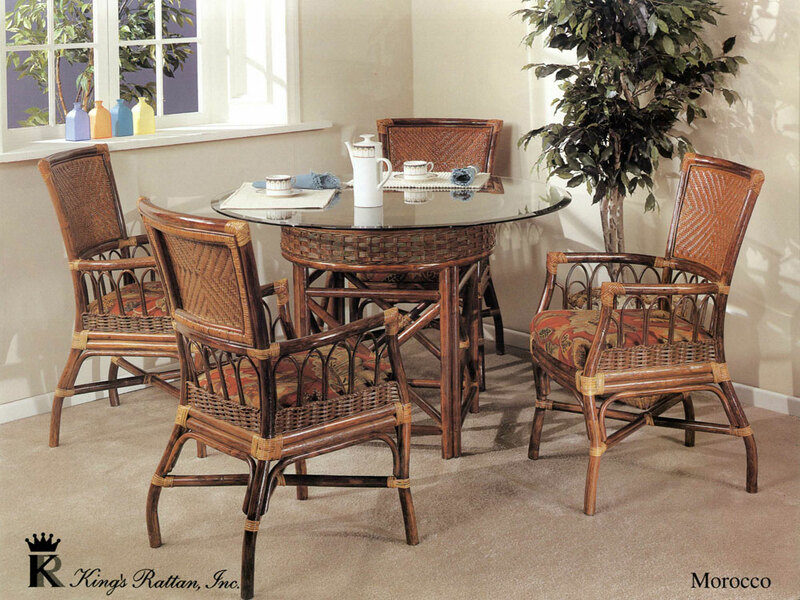 Regular maintenance on the rattan furniture by oiling and waxing it can prolong the lifespan. 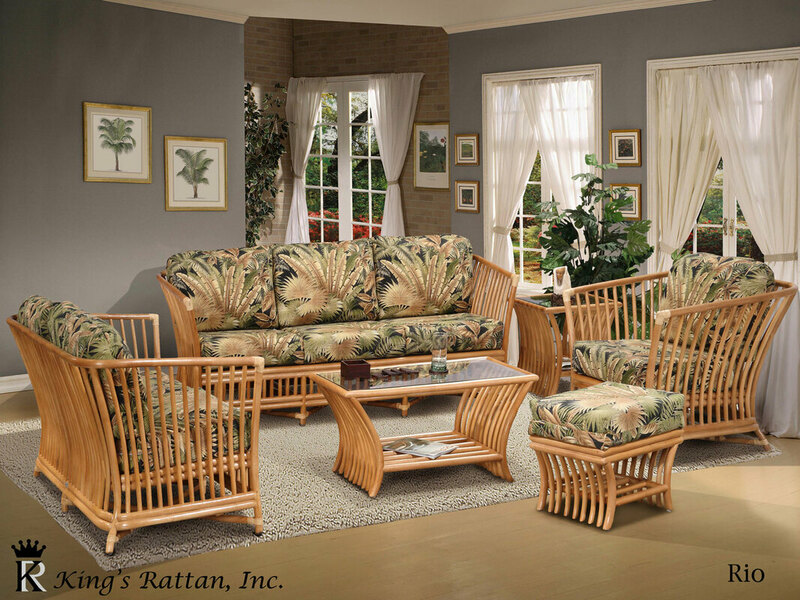 After the rattan is harvested, it goes through a curing process. 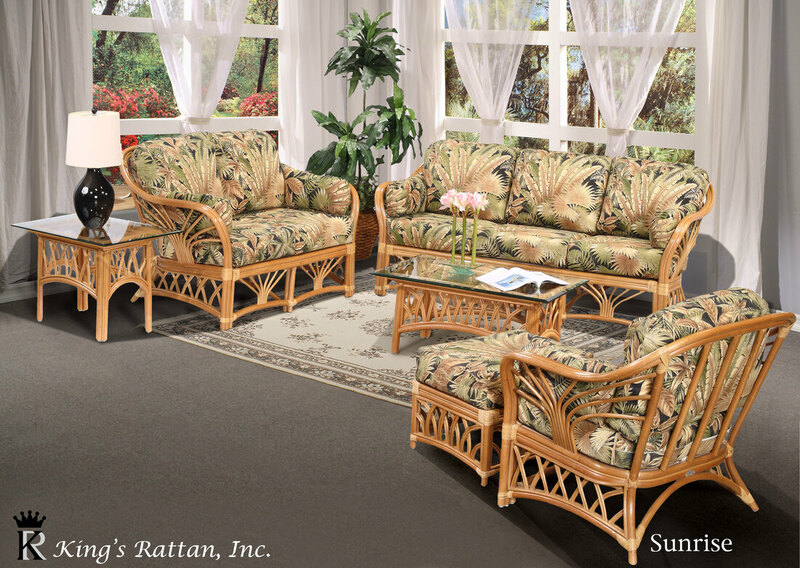 Once the curing is completed, the next state is to dry the rattan to get rid of excess moisture. 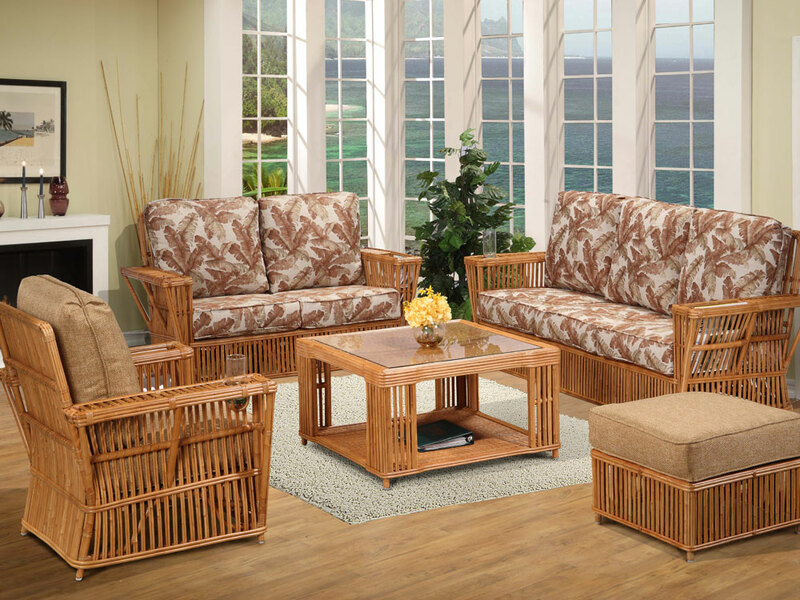 When the rattan is dried, it can be cut in pieces to make Wicker or can be bent to make furniture.